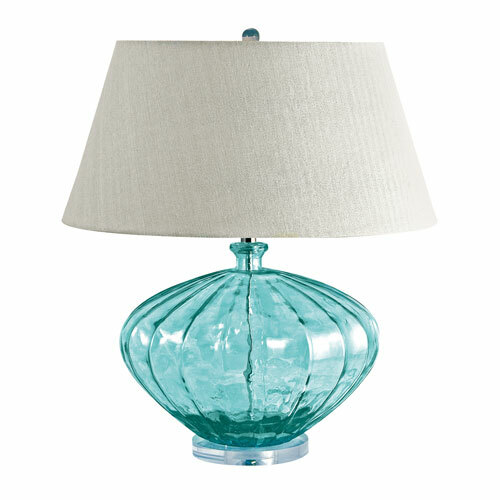 I saw a couple of lamps similar to this one recently and loved them! I didn’t buy them but you have me thinking that perhaps I should revisit that store and see if they’re still around. Not sure the turquoise color goes with the rest of my decor but I so love turquoise! Thanks for visiting. I love turquoise as an accent color — refreshingly it seems to go with lots of color schemes. Go for it. It’s a color that “pops” in a space. One of the reasons I so love it. And a great color with reds, the color of my sofa! You are currently reading Let There Be (New) Light at Your Home & Color Coach.